Very clean apartment. The aircon is working really good, actually all the facilities are working well. The building is clean and it was in a quiet neighboorhood. There is a grocery nearby, just a few minutes walk. The owner is really nice too. Owner was very friendly and helpful, the appartment was clean with perfect location! The building is old, but the flat was renovated. The kitchenette is fully equipped. Very nice and welcoming host - Armen. Good Wi-Fi connection. 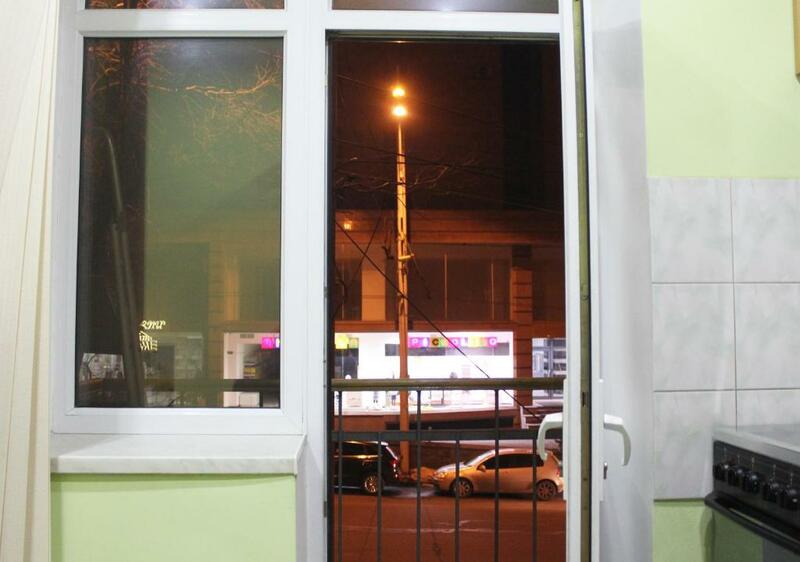 It was cosy apartment with kind owner (Armen) It was new place with clean and nice room.You can use its kitchen and proper your food. Location was good ! Очень доброжелательный и гостеприимный хозяин Армен! Уютно по-домашнему. Отличное местоположение! Цена! Да и вообще все супер. Чистая, просторная квартира со всем необходимым. Есть кабельное, быстрый интернет. Невероятно милый хозяин. До центра рукой подать, рядом (в этом же доме) отличный ресторанчик, недалеко есть супермаркет. Несмотря на небольшие минусы, с удовольствием бы остановилась тут ещё раз. 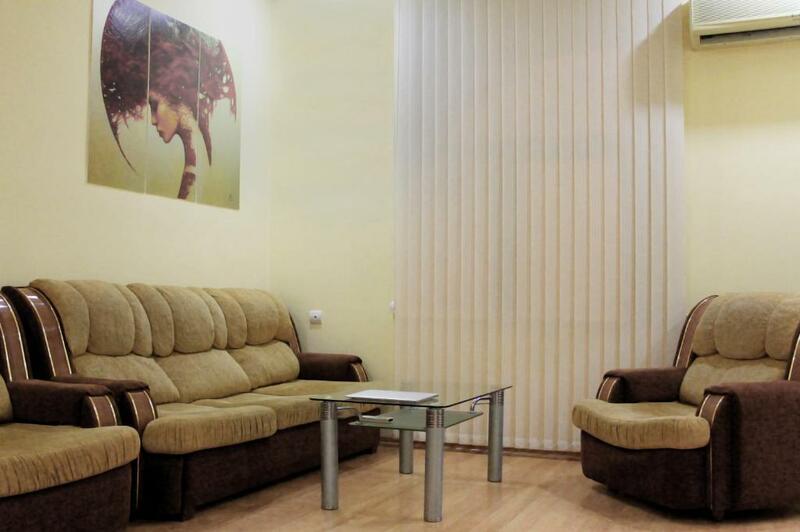 Lock in a great price for Apartment on Sayat-Nova Street – rated 9.4 by recent guests! 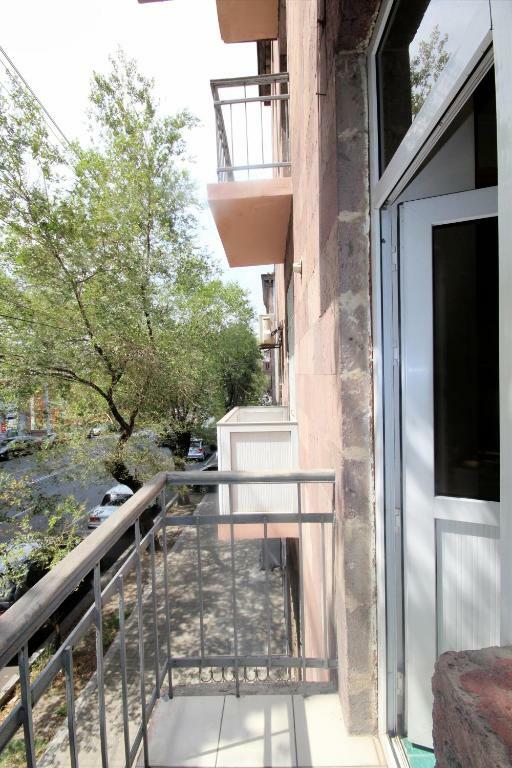 Apartment on Sayat-Nova Street is a property with a garden located in Yerevan, within just a 20-minute walk of Armenian Opera and Ballet Theatre and 1.1 miles of Republic Square. Guests have a private balcony. The apartment features 1 bedroom, a flat-screen TV with satellite channels, an equipped kitchen, a washing machine and a bathroom with a shower. 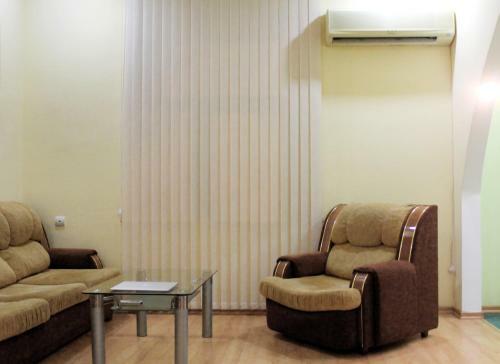 Yerevan State University is a 10-minute walk from the apartment, while History Museum of Armenia is 0.8 miles from the property. This property is also rated for the best value in Yerevan! Guests are getting more for their money when compared to other properties in this city. 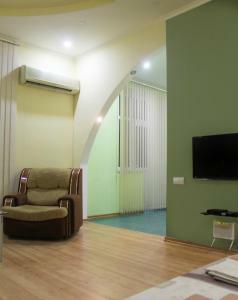 뀐 Located in the top-rated area in Yerevan, this property has an excellent location score of 9.2! 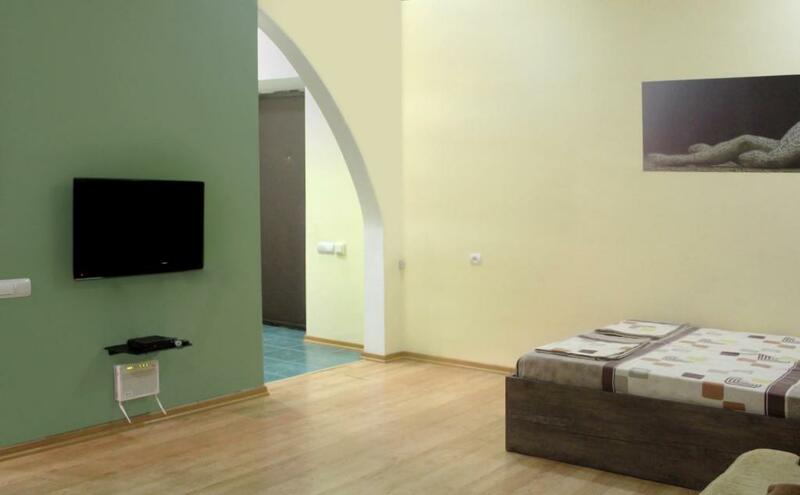 When would you like to stay at Apartment on Sayat-Nova Street? This apartment has a kitchenware, stovetop and tile/marble floor. The unique design of the interior and great view from the balcony make this apartment different from others. Over 15 years I am in this buisness.My hobbies are numizmatism and swimming. 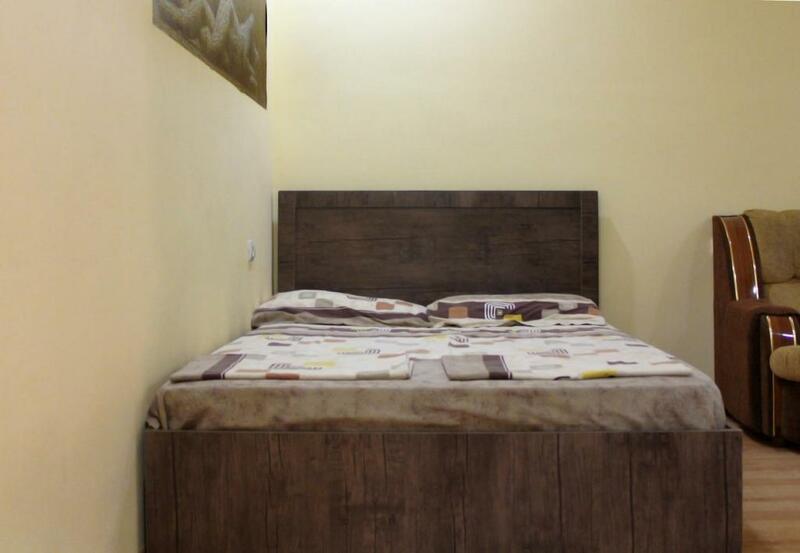 This apartment have a very fine location in the center of the city in green, quiet and secure area.Near the artment you can find 2 markets,armenian restaurant and wine restaurant with unique cuisine.Also there is a great park with fountaines. 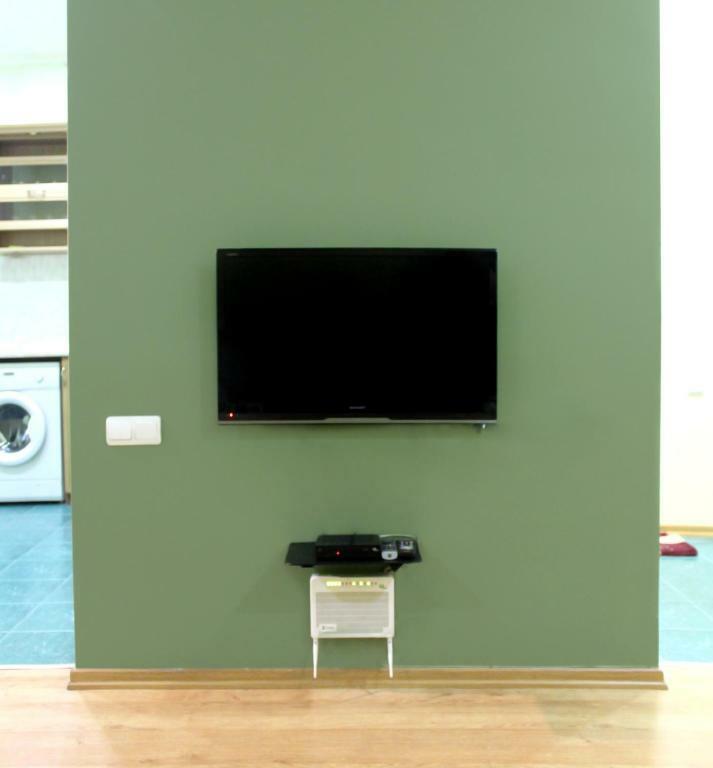 House Rules Apartment on Sayat-Nova Street takes special requests – add in the next step! Please inform Apartment on Sayat-Nova Street of your expected arrival time in advance. You can use the Special Requests box when booking, or contact the property directly using the contact details in your confirmation. There was no lift to the 3rd floor and the staircase was difficult to tackle. 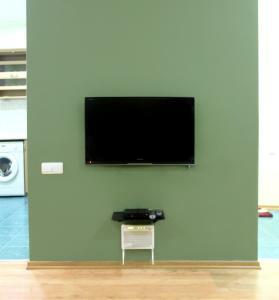 Otherwise the appartement was clean and had all of the necessary amenities.